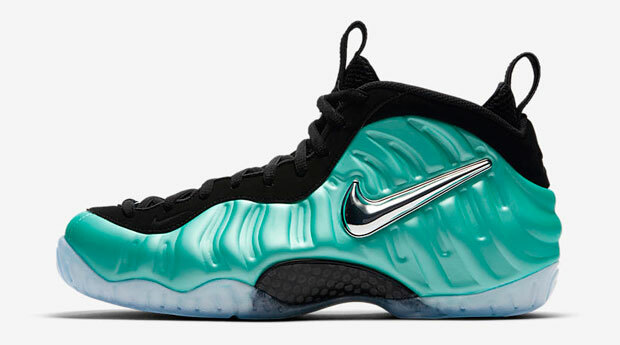 Copping the “Island Green” Nike Air Foamposite Pro kicks and need a clean looking cap to match? 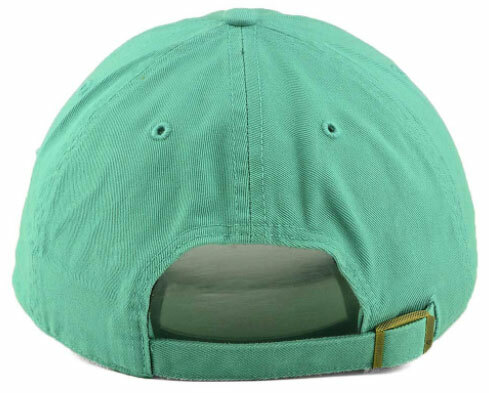 Check out this turquoise colored ’47 Classic Clean Up Strapback Cap that’s a good fit for topping off the shoes. 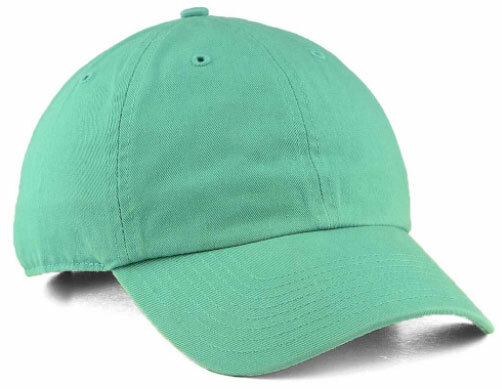 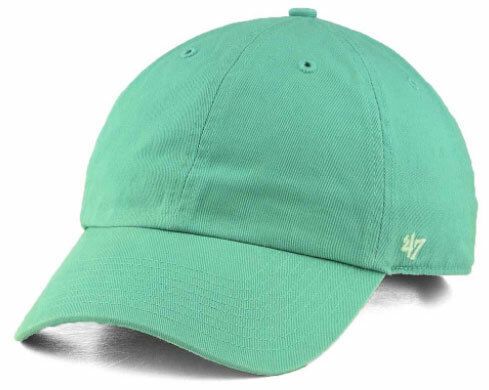 Simple and clean with an aqua green color scheme that’s a good match for the “Island Green” Foams, this low-profile hat from ’47 Brand is made from soft cotton for a relaxed fit, with strapback closure for an adjustable fit and ’47 branding stitched on the side. 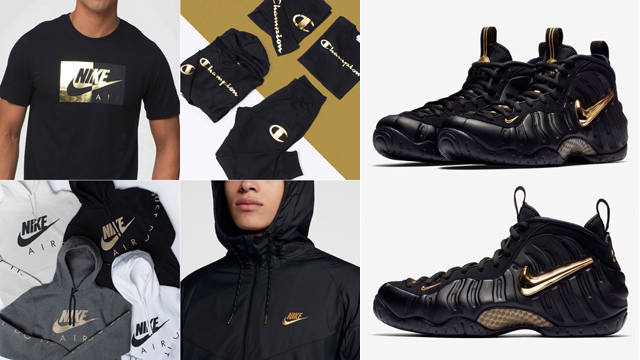 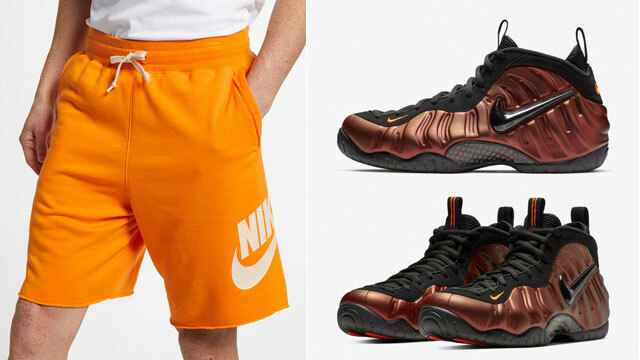 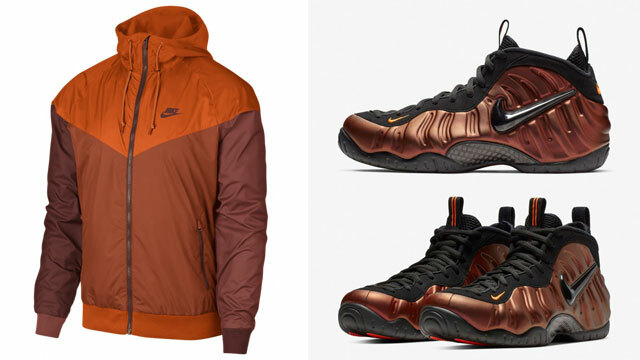 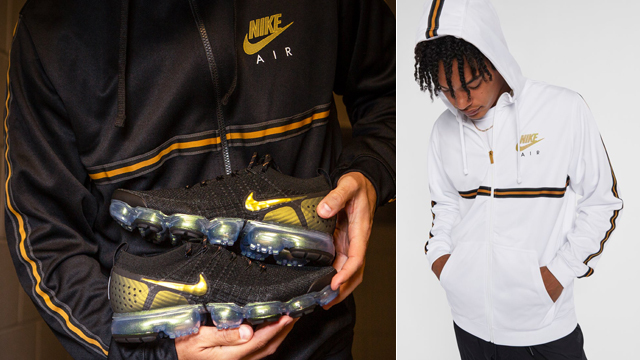 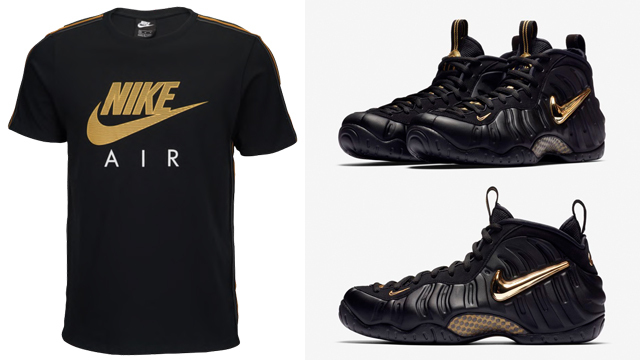 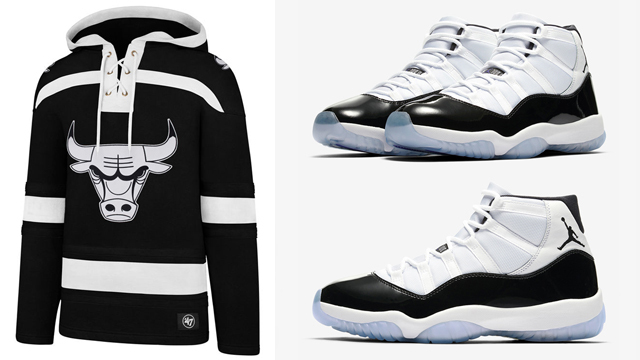 You can buy the Foamposites here, along with the ’47 Clean Up Cap available here.